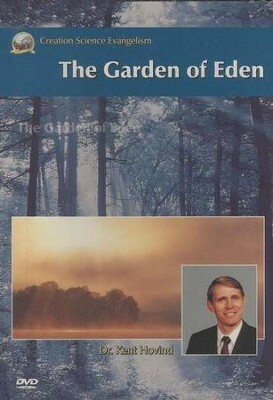 The Garden of Eden, part two of the seminar series describes the earth as it was before the worldwide flood. Dr. Howind explains in detail how it was possible for man to live over 900 years, for plants and animals to grow much larger than today, and for dinosaurs to thrive along with man.Special features include interactive menus,Chapter topics, Dinosaur Adventure LandVideo, Home School Video, and Four Tools of CSE. I'm the author/artist and I want to review The Garden of Eden.